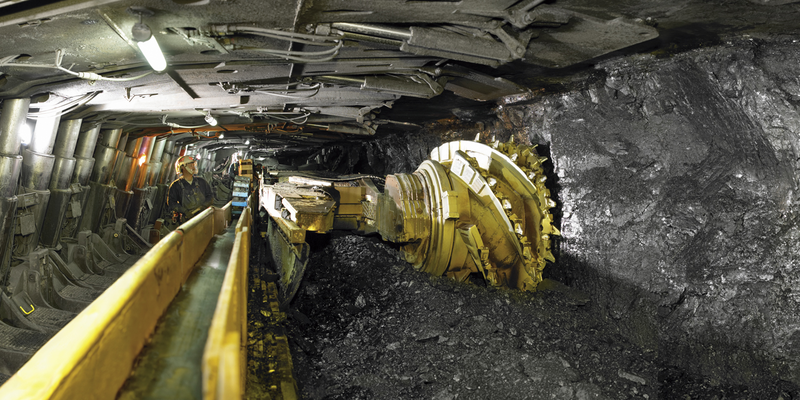 Underground Coal mining experience- minimum experience of 12 Months or More! Experienced persons with 12 months Experience only need apply!! Only successful applicants will be contacted. When applying please be sure to include with your cv your Drivers license and all relevant certificates and High Risk tickets.